This entry was posted on February 18, 2015 by newberryfarm. 2/17/2015- We hope everyone has had a great start to the new year so far! 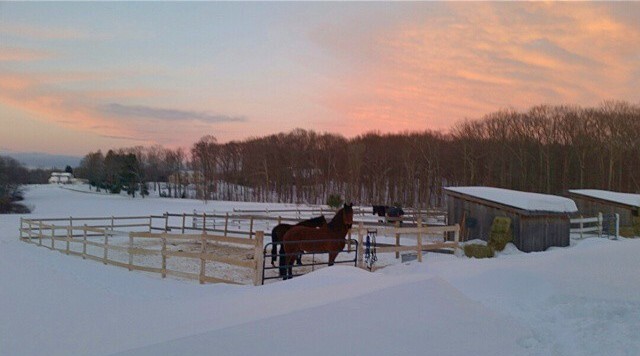 Even though we have gotten a LARGE amount of snow we have still managed to find the beauty in our farm especially with the lovely sunsets as pictured below. This entry was posted on November 2, 2014 by CK Bellone. 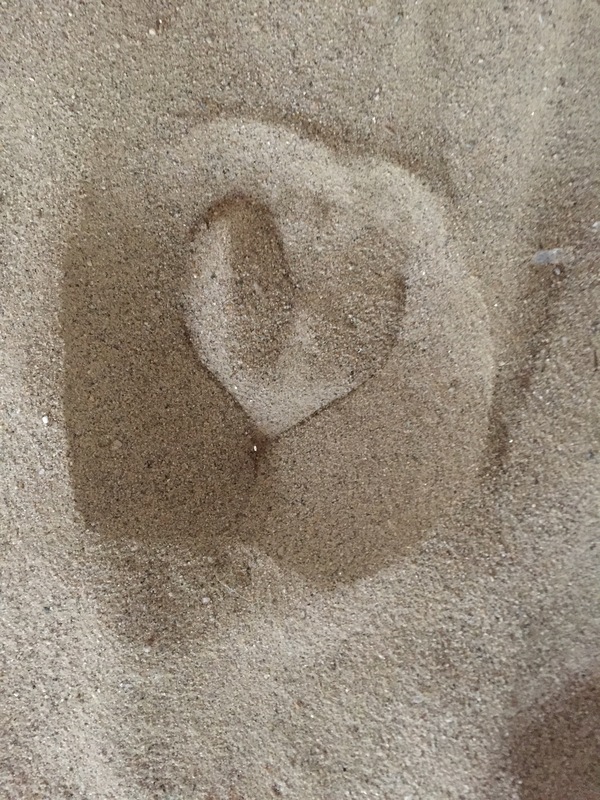 11/04/14 Hoofprint in the sand form hoofprints in our hearts! This entry was posted on October 30, 2014 by newberryfarm. Updated Newberry Farm Forms are available online now. Please visit the Forms page to download pdf copies. This entry was posted on July 2, 2014 by newberryfarm. 7/3/2014 – Through a partnership with the AmazonSmile program, you can now help support the SATRC riding program! When you use the link below and shop with Amazon.com, Amazon.com will donate %0.5 of your purchase to the SATRC program. This entry was posted on April 25, 2014 by newberryfarm. along with a quick link to the downloadable form for sign ups. Visit the Summer Program Info page here. We look forward to seeing and hearing from all of you! This entry was posted on January 7, 2014 by newberryfarm. 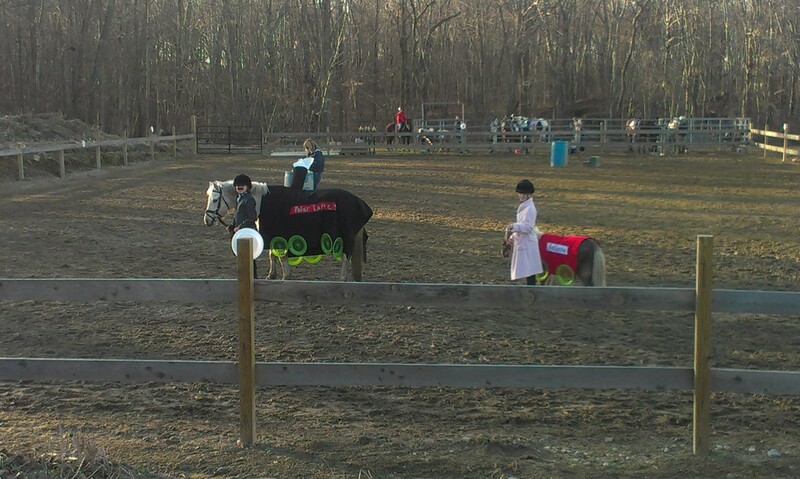 Columbia, CT 1-6-14: Newberry Farm had two students selected for the highly competitive program for young riders. 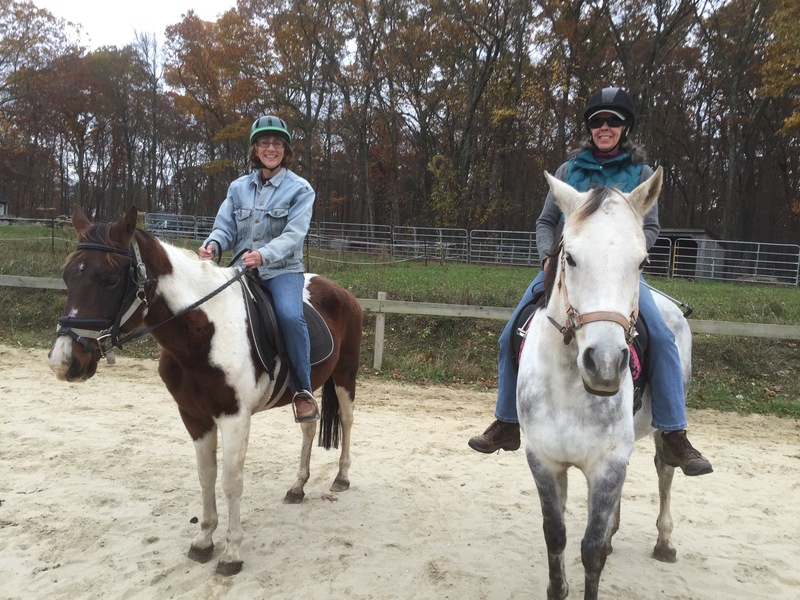 (Ayla Thurston as auditor and Rachel Chowanec as a rider). Congratulations!!! 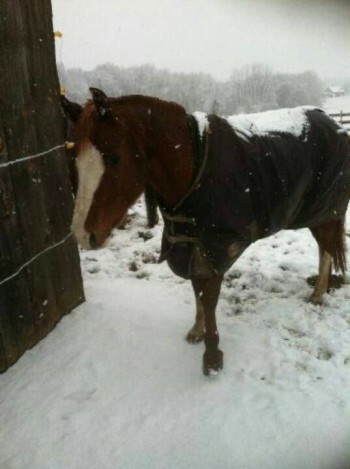 This entry was posted on December 23, 2013 by newberryfarm. 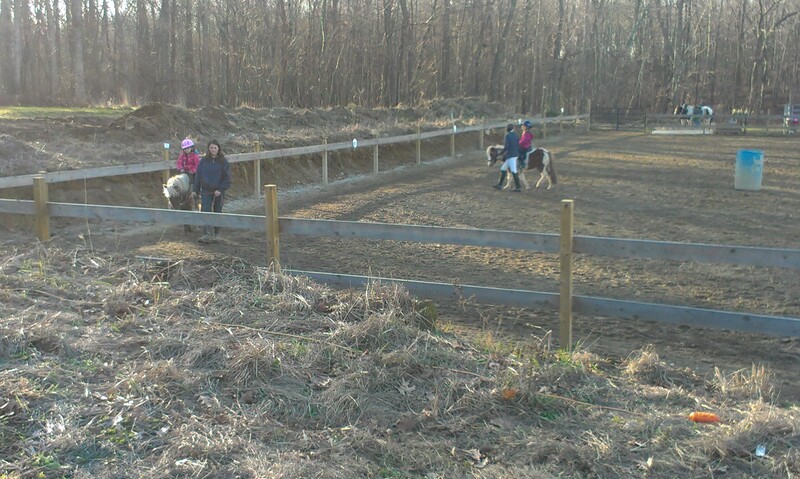 12/10/2013 – Sign up for the 2013 Newberry Farm Holiday Horse Show! We have classes for everyone! 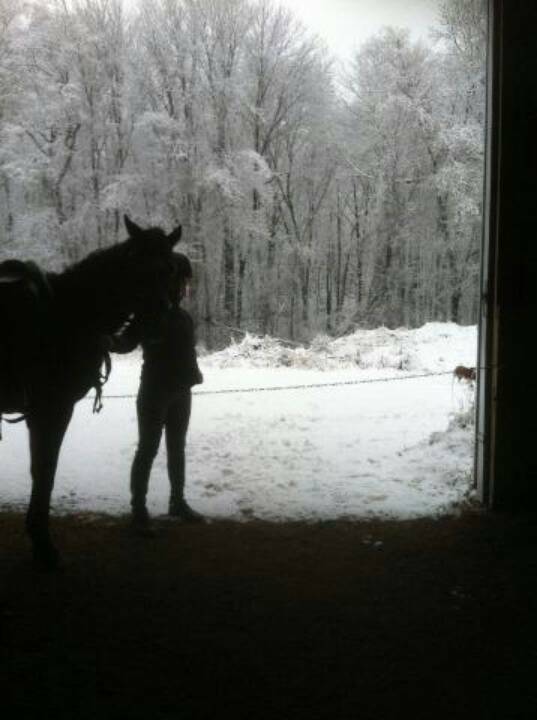 5/14/2013- Sign up for the Open Horse Show on May 25th! Check the Open Show page for all the details and your entry form. 2/28/13- Did you send in your entry for the Groundhog games yet?? Visit our Open Show page for the entry form. 2/20/2013- Our 2013 Summer Programs Flyer is available! Check out our Summer Programs 2013 page and download your copy today! Spaces fill up fast and early registration ends May 1st, so get your forms in soon. 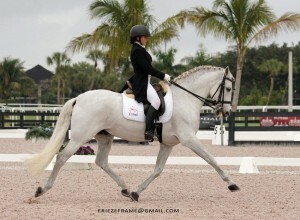 2/14/2013- Just in case you are missing Rachel and her beautiful horse Mouse in Florida, here is a photo! Go Rachel! 2/08/13- Thank you to everyone who attended the President’s Day seminar! 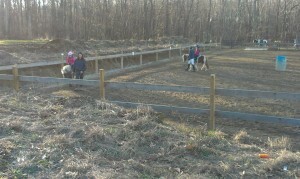 We had a lot of fun and learned a lot of important horse knowledge. If you weren’t able to attend, ask for someone’s notebook! 1/31/13- Our First Annual Groundhog Games has been postponed! Please get your entries in for the new date of March 9th so we don’t have to postpone again! Visit our Open Show page for the entry form. 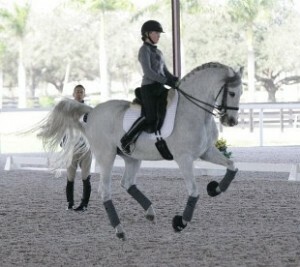 1/14/13- Check out our Clinic page and our Open Show page for upcoming events! 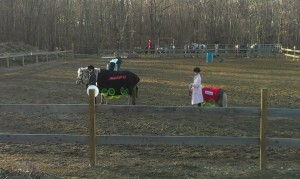 12/16/12- Our Holiday Horse Show and party was a big success! Thank you to everyone who participated. More photos to come. Windy and Chocolate Milk Starring as The Polar Express! 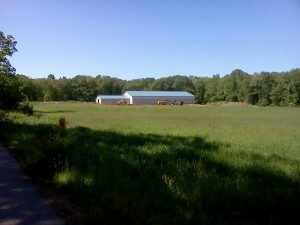 July 2012- We now have an exciting BRAND NEW facility located at 16 Chowanec Road, Columbia, CT 06237. You can’t miss us! 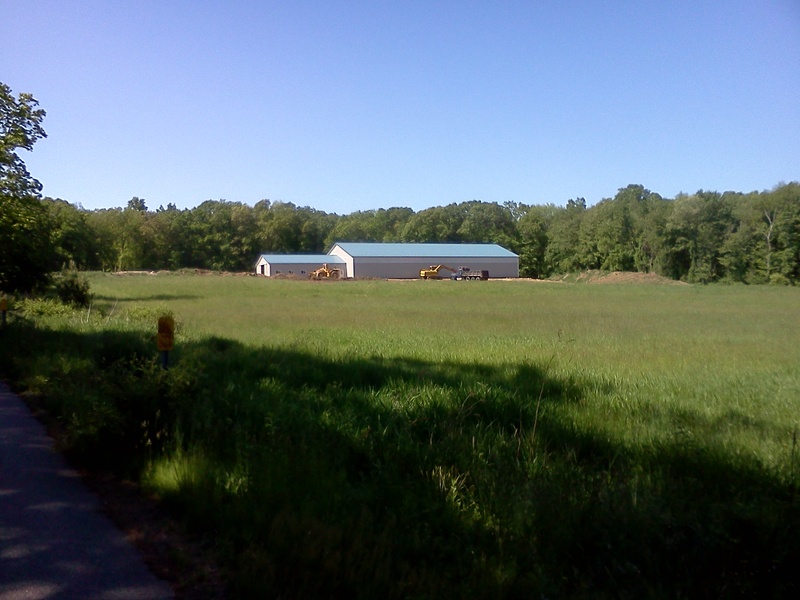 Our Brand New Serene Facility! 7/2011 – Check out Rachel on YouTube. She’s Famous!! This entry was posted on December 10, 2013 by newberryfarm. Winter is here, Christmas is JUST around the corner. 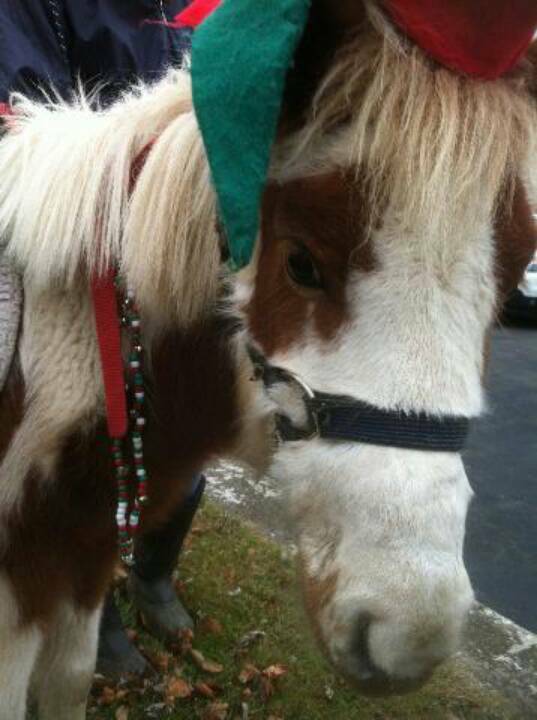 Sign up NOW for the 2013 Newberry Farm Holiday Horse Show and Party! Our seasons first snow and we are riding inside warm and dry. Snow Elf at Coventry Christmas Village Pony Rides. It is gently snowing on the farm today, a beautiful site to see, the pasture covered in white fluff.